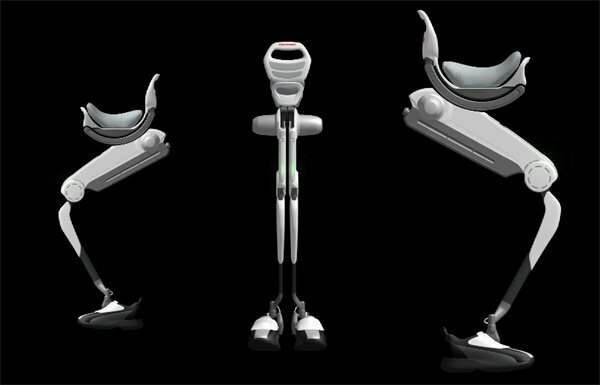 Honda is currently developing a new mobility device aimed at people with weak leg muscles but who don’t necessarily need to use a wheelchair. Honda’s new Bodyweight Support Assist device reduces the load on leg muscles and joints by using a mechanical frame and seat. Check out the video after the jump to see it in action. A motor helps lift each legs at the thigh as the wearer walks backwards and forwards helping the user to strengthen their stride and cover longer distances. Over 130 patents have been applied for and the device is currently under test in real world situations at the moment.